After revealing the official details of the Wii U Game Pad, Nintendo announced a Wii U Pro Controller will be launched alongside it allowing for a more traditional gaming experience. 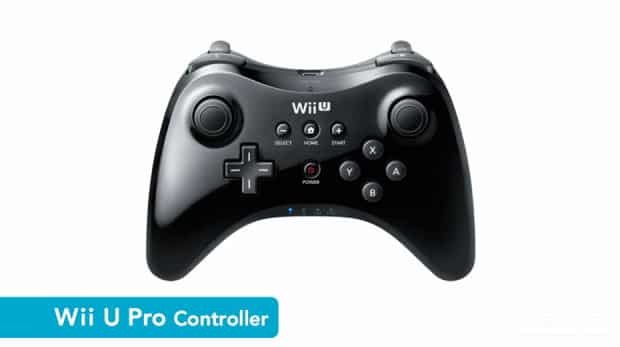 The Pro Controller (shown in Black) is almost identical to the Xbox 360 controller sporting four shoulder buttons, two analogue sticks and all the typical bells and whistles. Nintendo did not confirm whether the Wii’s Classic Controller and Classic Controller Pro would be compatible with the Wii U. No further details were revealed on its availability.